News Love a transverse lobe!!!! Don't get to do nearly enough of these! 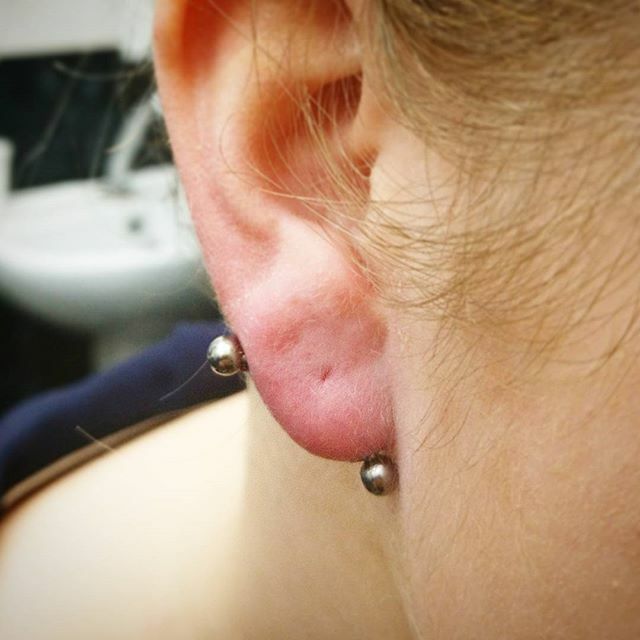 Love a transverse lobe!!!! Don't get to do nearly enough of these!